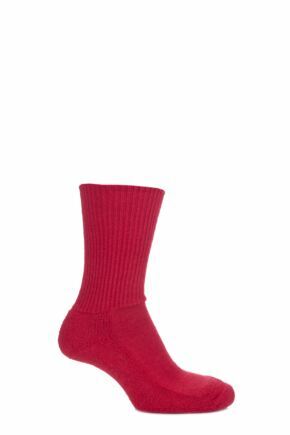 Alpaca is a luxurious but durable natural fibre. 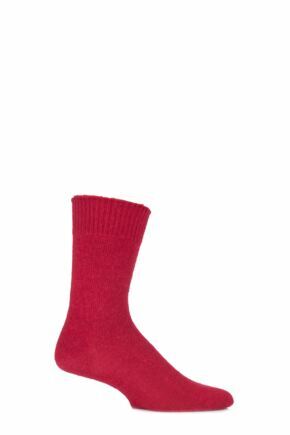 It is an ideal material for socks as, like other wool, it is comfortable and breathable. 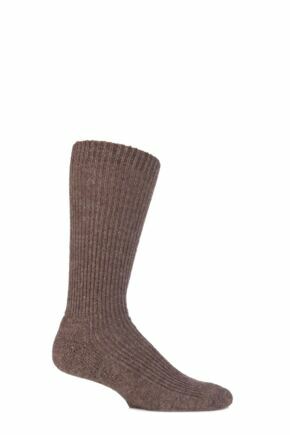 This selection of men's alpaca socks features a variety of styles and colours.